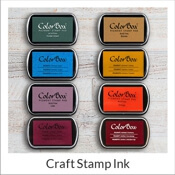 Create and purchase custom 2000 Plus stamps. We carry common models of Cosco 2000 Plus stamps to customize in many sizes, assorted colors, typesetting choices, and in any quantity. Known for their ergonomic design, all 2000 Plus stamp models are guaranteed quality. For other models of Cosco 2000 Plus not listed, please make a special request. 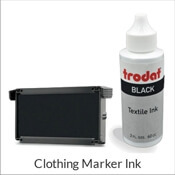 2000 Plus Self-Inking Stamps have been a best seller for years! 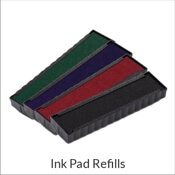 These high-quality rubber stamps are great for business or personal use, are clean, well-made and highly reliable. Simply fill in the fields provided to customize yours now. Not really looking for a particular stamp model but more so for a stamp design? 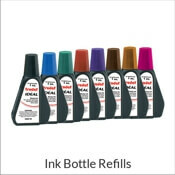 We have an extended list of return address stamp designs available or use the search bar at the top of the page to see what else we offer.